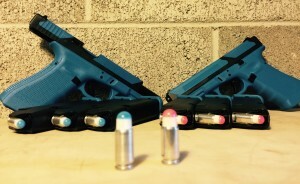 Do you feel that a CCW License is not enough training? Force On Force is the training you need! 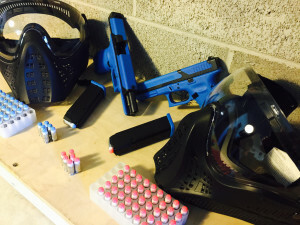 Glock Training Guns will be used in training scenarios, they fire a 9mm simulation round with a paint marker. The gun fires and recoils as any other firearm does, when hit it hurts and makes a paint mark to remember. The Training you receive will be the most realistic training possible. You will be exposed to real people posing real threats to you and your family. Its up to you to make the first step toward being the best. The instructors are current and retired law enforcement officers who have served on high risk arrest teams and worked the streets. They have witnessed daily situations going from bad to worse and received skilled training to handle those situations. Now they pass it onto you. This training is used by law enforcement agencies across the world including the Federal Law Enforcement Training Center. 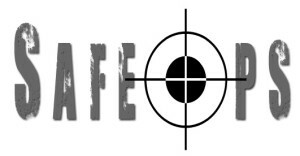 About Safe Ops, safe ops is a local non-profit organization to better the community of CCW holders to bring a safer and well trained community. Notice: Must Have a Valid Carry Concealed Weapons Permit or Law Enforcement Appointment to attend training.